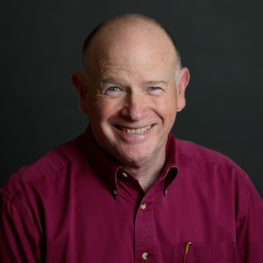 Steve Paddock brings a forty-year career in small business management and ownership to his roles as the Vermont Small Business Development Center’s statewide coordinator for Agribusiness Programs and as the Addison County Area Business Advisor. His agriculture background includes purebred and commercial beef cattle, poultry, and hay production. His professional experience includes retail, publishing, hospitality, and private consulting. He earned a B.A. in Economics and Accounting from Hendrix College, and an MBA degree from the John Molson School of Business at Concordia University, Montreal.